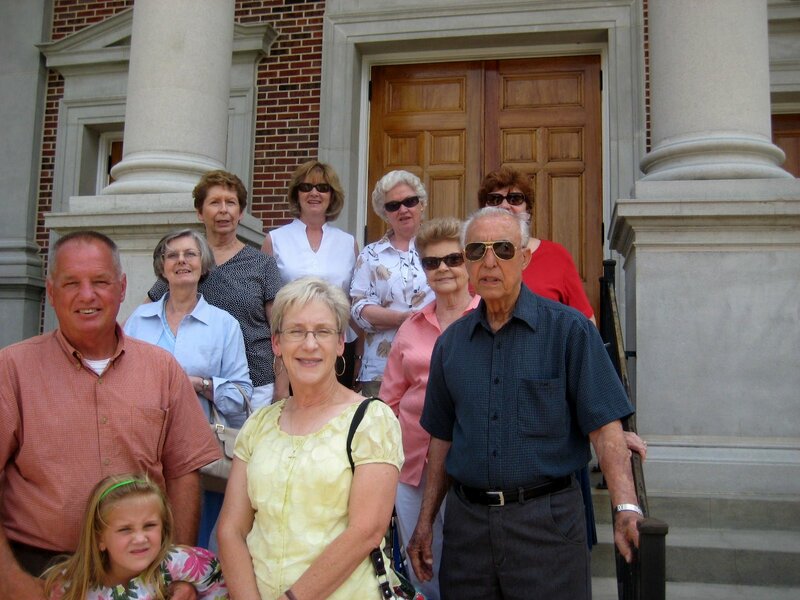 The Pastor’s Class enjoyed a recent visit to St. Joseph’s Abbey in Covington. For many it was their first visit. The Abbey is worth the drive to see the art of dom Gregory deWit.